SMBC Singapore Open champion Jazz Janewattananond is overjoyed at heading to The Open for a second straight year. Jazz said that he learned a lot from his experience last year at Carnoustie and could not wait to tee it up at Royal Portrush in July. 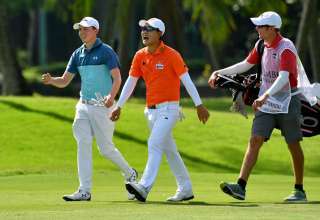 “Last year I did not know what to expect, it was my first Major, I was just a kid out there,” said Jazz, who will move into the top 100 on the Official Golf World Rankings after his victory at Sentosa Golf Club. 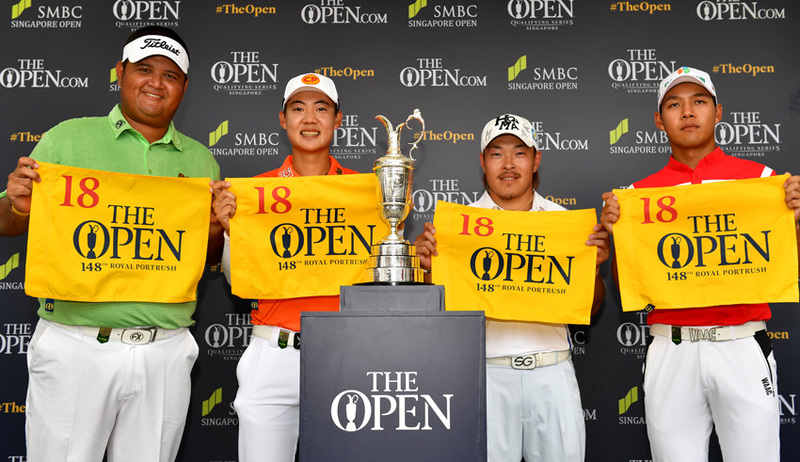 Four spots were available in the The Open from the SMBC Singapore Open with runner up Yoshinori Fujimoto of Japan, Prom Meesawat of Thailand and Korea’s Doyeob Mun, who tied for fifth place, joining Jazz on the plane. England’s Paul Casey and Matthew Fitzpatrick, who finished ahead of Prom and Mun, were both already exempt for The Open. 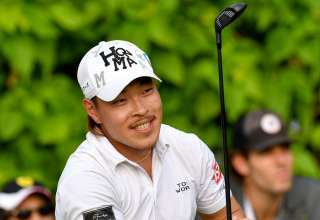 Fujimoto will be playing the Major for the second time having finished tied 54th at Royal Lytham & St. Annes in 2012. “I was not thinking about qualifying during the round (but it’s good to get a spot),” said Fujimoto, a two time winner on the Japan Tour. “It’s been a while since the last time I played a Major. I don’t know anything about Royal Portrush. I know it’s going to be difficult playing links golf but it’s a nice chance to see and play with the world’s top players there. Prom aka ‘The Big Dolphin’ will be playing The Open for the second time having made his Major debut in 2011 at Royal St George’s. “I had a good feeling coming back here,” said the two-time winner on the Asian Tour. 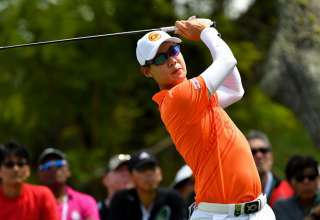 “I have had a couple of good results at Sentosa Golf Club before. It’s nice to be going back to play in The Open this July which will be my second appearance in a Major. I am very happy. “The birdie I had on the last was very important for me. I had a very tough third shot actually. I didn’t lay up good from my position but I just told myself to try and hit the green because you never know if I can make the putt. “When the putt went in, I felt really good. 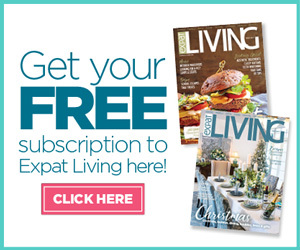 It makes it very special this week. The first time I played in a Major was at The Open in 2011. We played Royal St. George that year. I still remember that feeling. It’s a completely different tournament. “The feeling is very different, especially playing in The Open which is one of the greatest Majors. I have been trying to go back again every year since. I am glad I finally have the chance to play The Open again now. 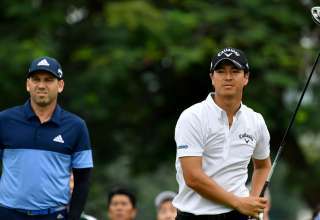 Surprise packet Mun said that he was boosted in his bid for an Open place by the albatross and eagle he shot during the second round of the SMBC Singapore Open. “This is my first time playing the SMBC Singapore Open. I think I had some good luck this week. I am pleased with my top-10 finish and also securing a ticket to The Open. It will be my Major debut. I am really excited,” he commented. “I think the albatross and the eagle that I made in my second round yesterday gave me a great boost in confidence heading into the last two rounds. That helped me to cap a good result this week. I am very glad to be able to play The Open. “I am looking forward to it. I will be practicing a lot on my low shots and preparing myself well for it. It’s amazing. I have been wanting to play in a Major tournament ever since I started playing golf. My dream has finally came true.